Do you need stocking stuffers under $5? 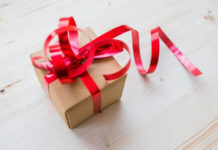 It’s a bit hard to find some cheap fun gifts for nurses under $5 or even $1 so here are 25 ideas for you. 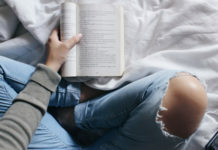 If you’re planning to buy these items on Amazon, just watch out for shipping charges as some of the items below aren’t eligible for Amazon Prime. If you’re here for the ideas, you can buy some of these items in your neighborhood grocery or drugstore. 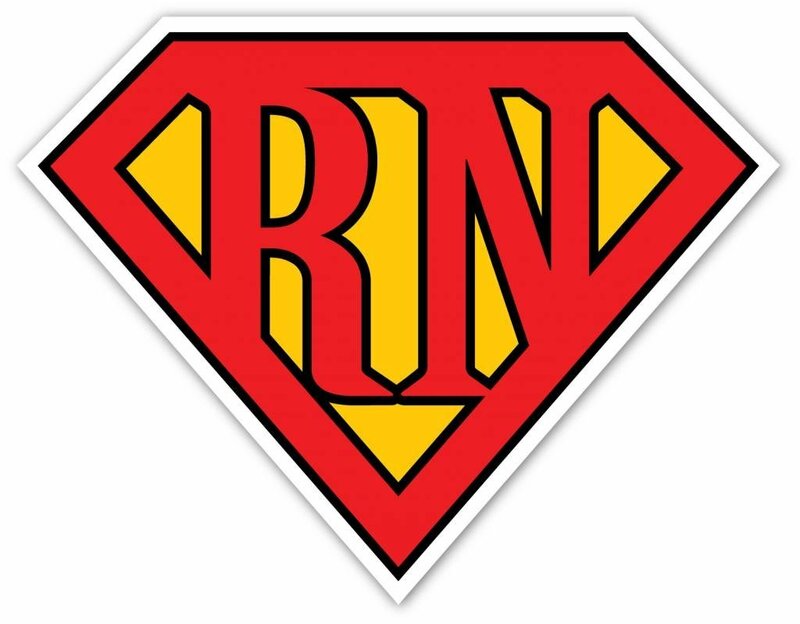 If you’ve got a Superman or superhero loving nurse colleague, this would make the perfect gift. Did you say wine? We need this bell! At 6 pieces for less than $2, these pens are a steal. They’re also easy to trace if your pens go MIA. 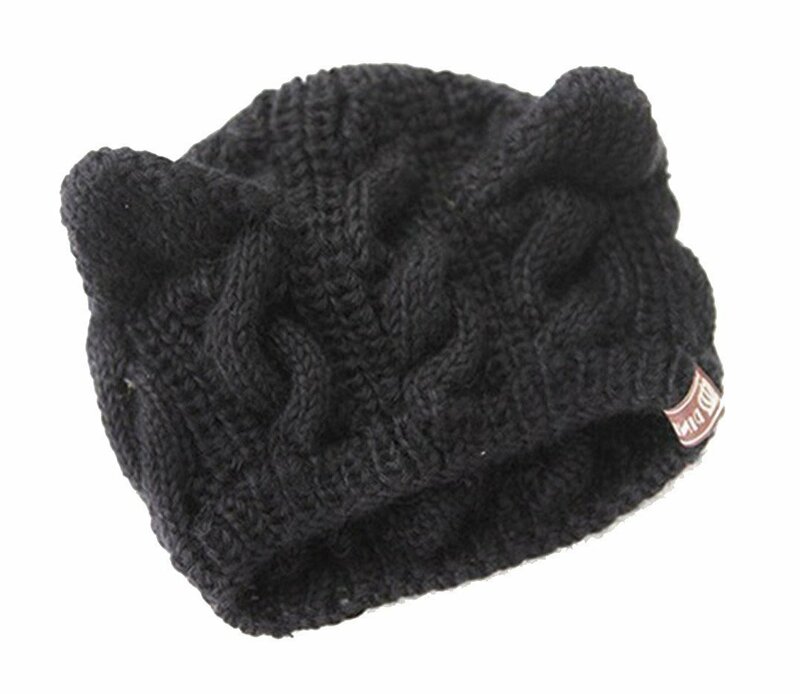 This cat ear crochet hat is such a cutie! Gift it to an equally cute giftee. This hat comes in a nice beige color too. 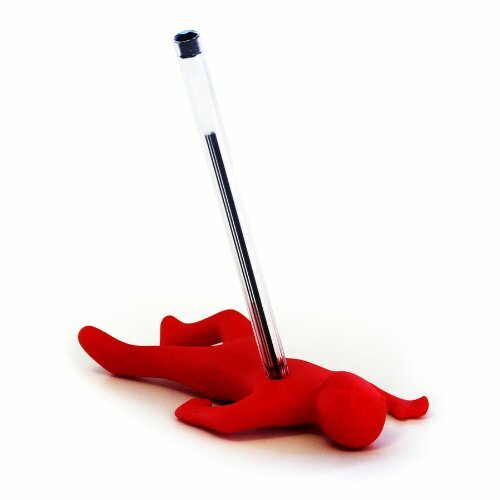 “Stab Fred again and again with your pen.” Yep, exactly what is says in the blurb. This gift is a good way to release stress and anxiety for those impossible days at work. 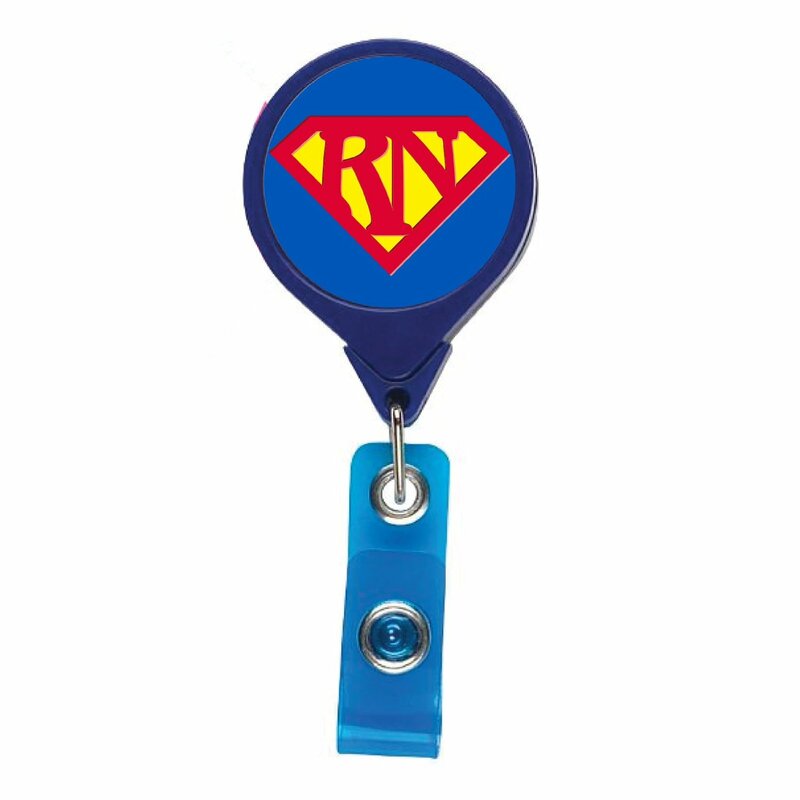 Super RN badge holder… because nurses are superhuman! Check out these really cute nail files. This would make a really nice gift for any female friend. This post-it cat is simply purrrfect. It’s cute and functional at the same time. Here are more nurse-type pens. They also come in a set of six. 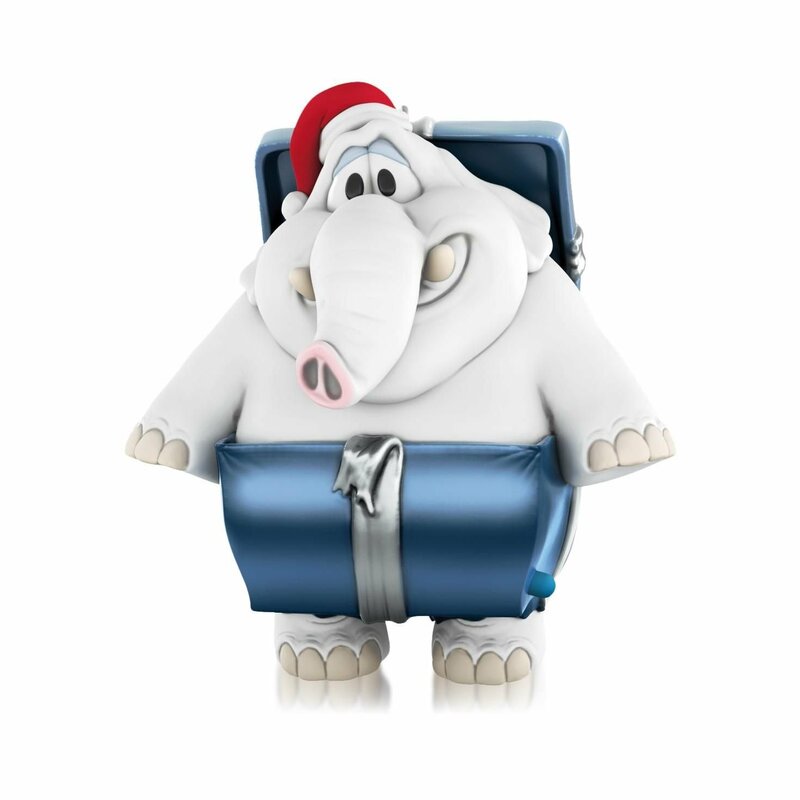 The gag isn’t obvious but this elephant talks! Guess what is says? The reviews are really nice on these smiley metal clips. 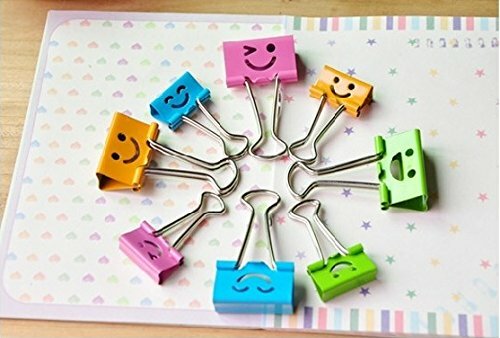 Giftees love the cute emoticons they get and end up getting attached to these metal clips. There’s also a lot of comparing as to who got what as each color has a different emoji. With a pack of 40, you can definitely give these out to a lot more people. This is a funny and very soft pillow. You can definitely fall asleep on this gag gift. This is just what every nurse needs – an alarm clock! 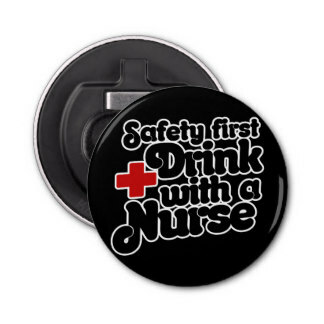 This coaster is very inexpensive and has a cute nursing design. Go for it! Does your giftee like to drink tea? If yes, consider this yellow submarine tea infuser. 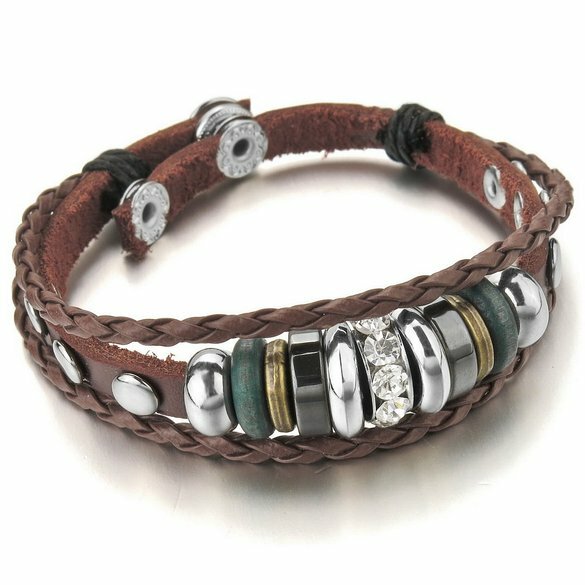 This leather bracelet has very good reviews online. Great price, great value, and very nice style. It’s a steal at under a dollar! 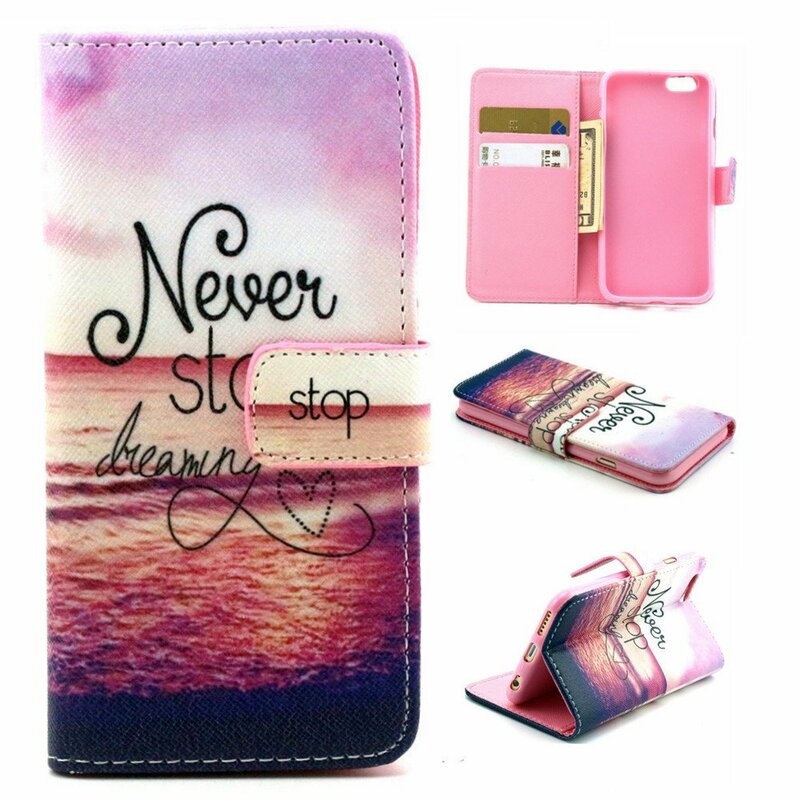 This flipcase is very attractive and comes with very useful pockets. You can put in some cards and some secret bills inside. People who bought this flipcase mentioned how it was better than expected. 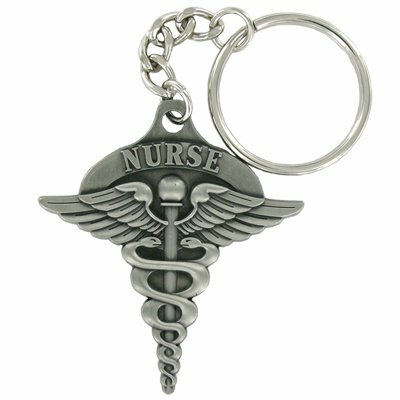 This is a handsome caduceus keychain made from pewter. If your giftee is a male nurse or a colleague who is very proud to be a nurse, this would make a really great gift. Reviewers mention good quality and detail. This is one of our our favorite stocking stuffers under $5. The seconds hand is very useful for keeping count. If you work in pediatrics, the kids also apparently love the bright colors and are drawn to this watch. Does your giftee need some reminding on the dangers of sugar? 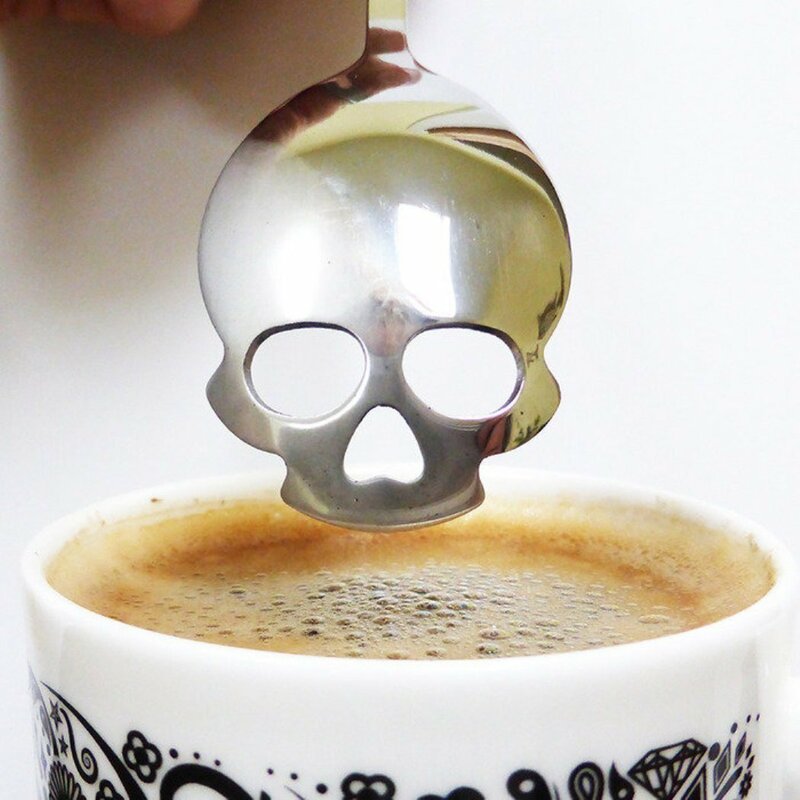 If yes, this novelty spoon should do the trick. It looks like a pin but it’s actually a bottle opener. Very handy and personalized for nurses. Gift this one dollar compass to friends. Who knows when the next zombie invasion will come? 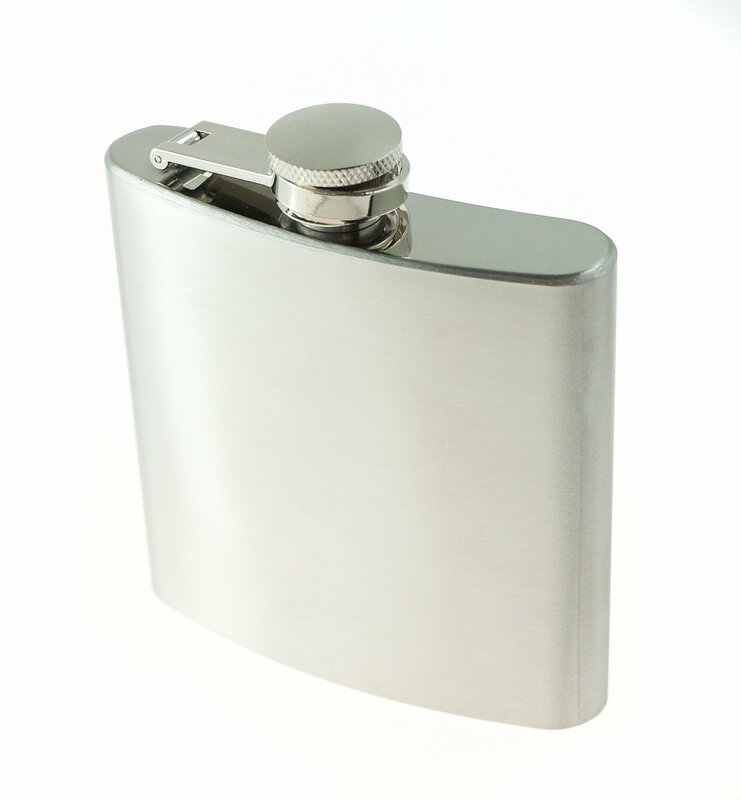 This steel flask can be used for camping, sporting and outdoor events. Everybody needs a whistle for emergencies and this is small enough to store in a purse. It’s a nice one-dollar gift. 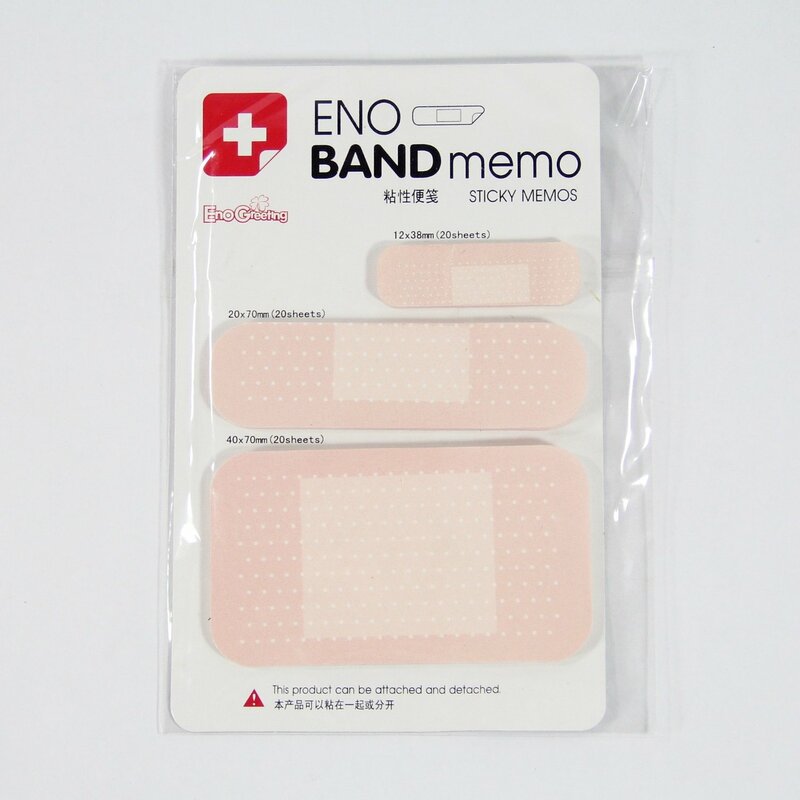 Band aid sticky notes! They’re novel and they’re perfect for nurses. This is a great gift for new nurses or nursing students. 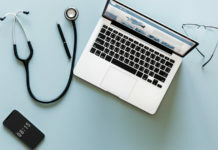 It should be very useful during clinicals! 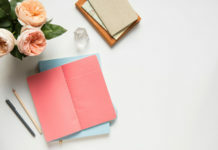 Other cheap stocking stuffers can include candies, drugstore goodies (like lipgloss, mirrors, or hair pins), or bookstore stationary. If you have the time to spare, DIY some gifts like crafts or baked yummies. 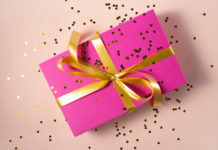 You can also check your gift hoard from last year and see if you can recycle any gifts that you haven’t opened or used. What are some of the best stocking stuffers under $5 YOU’ve received? Share with us on our FB page or Instagram page!